Nana Efrem M.S. is a board certified, New York State licensed acupuncturist with over twenty years’ experience. 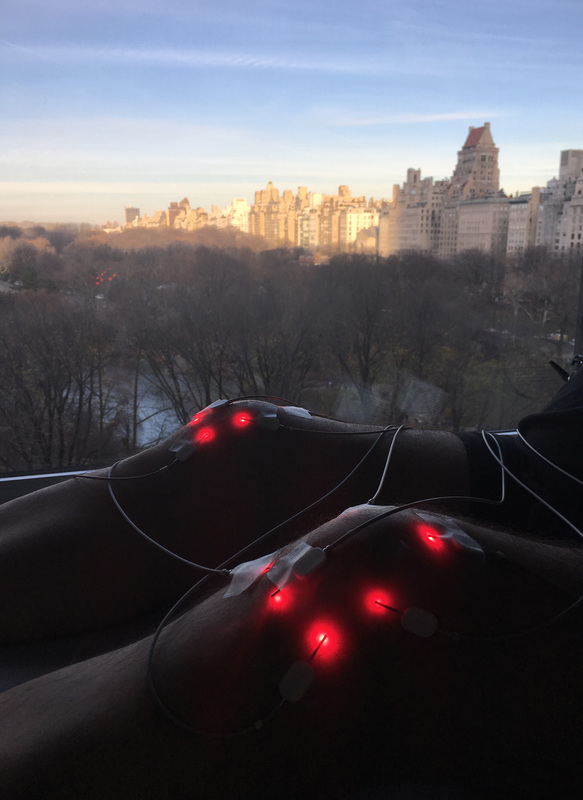 She is the only NYC acupuncturist who offer laser acupuncture – a low-level, painless light technology that reduces the duration fo each session to a few minutes and better stimulates acupuncture points to achieve your treatment goals. Nana holds a medical degree and worked as a gynecologist for two decades. 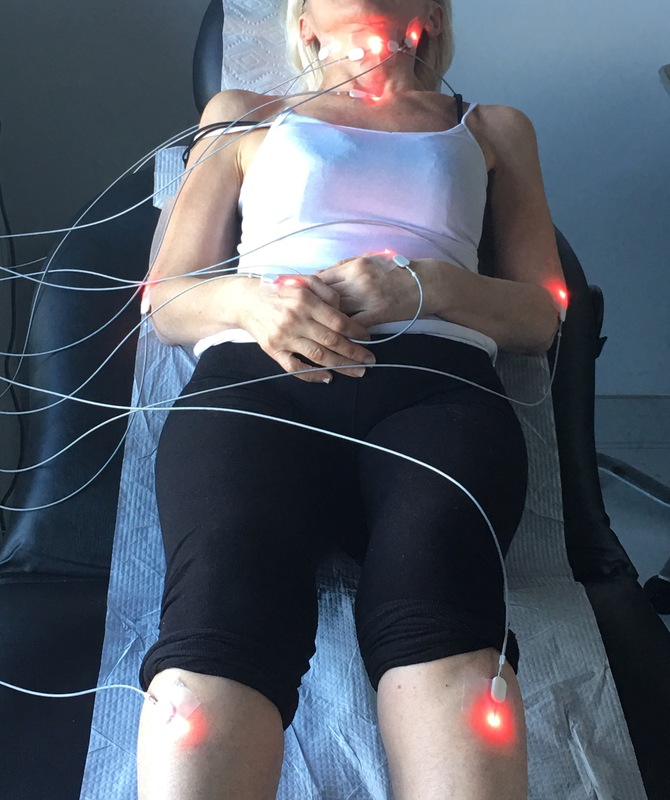 She treats infertility with Traditional Chinese Medicine, Traditional Acupuncture and Cold Laser Therapy. Her methods are often combined with IVF and other Western treatments. The result? hundreds of new, healthy babies! 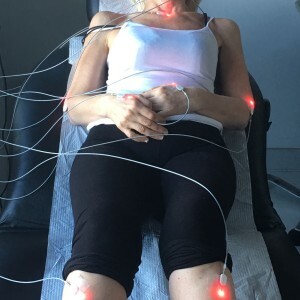 Acupuncture and cold laser therapy have proved to effectively treat Acne and other skin disorders, Allergies, Anxiety, Arthritis, Asthma, Chronic Pain, Depression, Digestive Problems, Fibromyalgia, Female and Male Infertility, Menopause, Men’s Health, Sinusitis, Sports & Knee Injuries, Weight and obesity. For more information, please refer to the full list of Conditions Treated page. 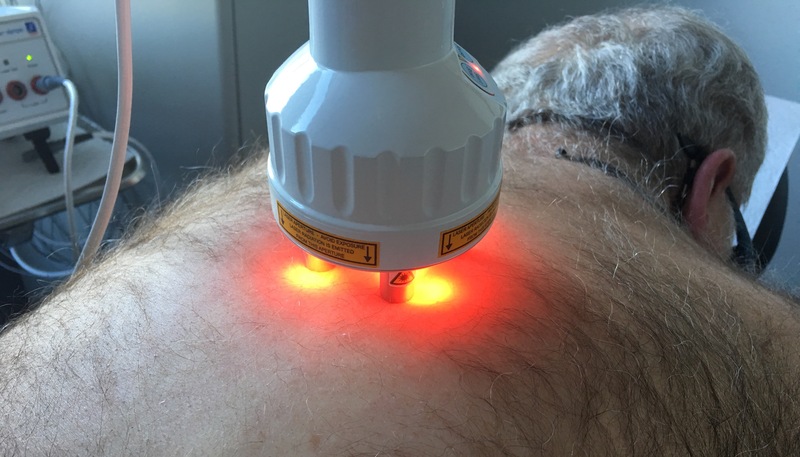 Cold Laser Acupuncture is an effective and pain free method for treating various knee injuries and disorders. 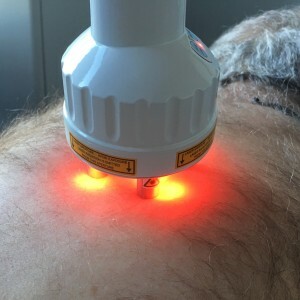 Cold Laser Acupuncture is also an effective means of treating both chronic and acute back pains. We also treat acute and chronic laryngitis, vocal chord injuries, and various allergies.